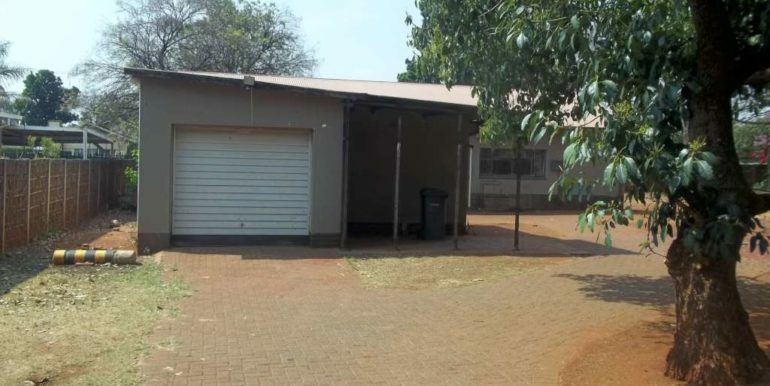 3 bedroom house to rent in Annlin. 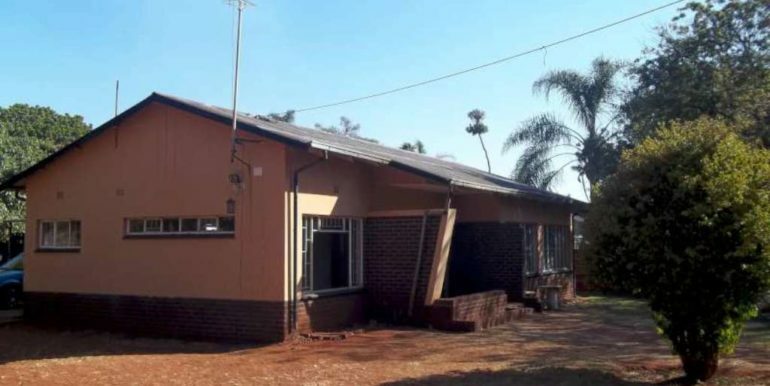 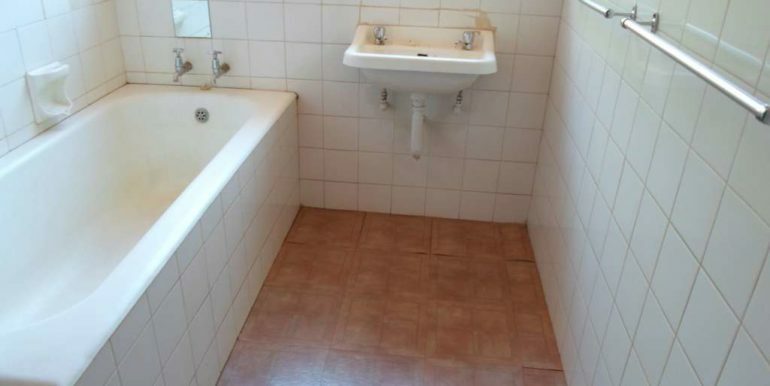 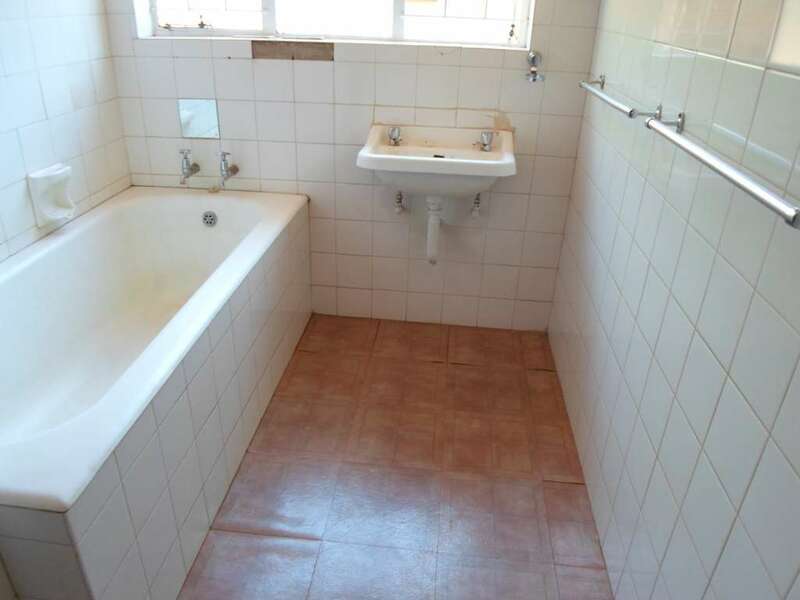 This is a free standing house with 1 bathroom (bath and basin and a separate toilet), 3 Spacious bedrooms (2 bedrooms have build-in cupboards), A big lounge and dining-room area, A kitchen with build-in cupboards with space for appliances and a pantry, Outside servants room with a bathroom and a lock-up garage and carport, a big garden for the kids and pets to play in. 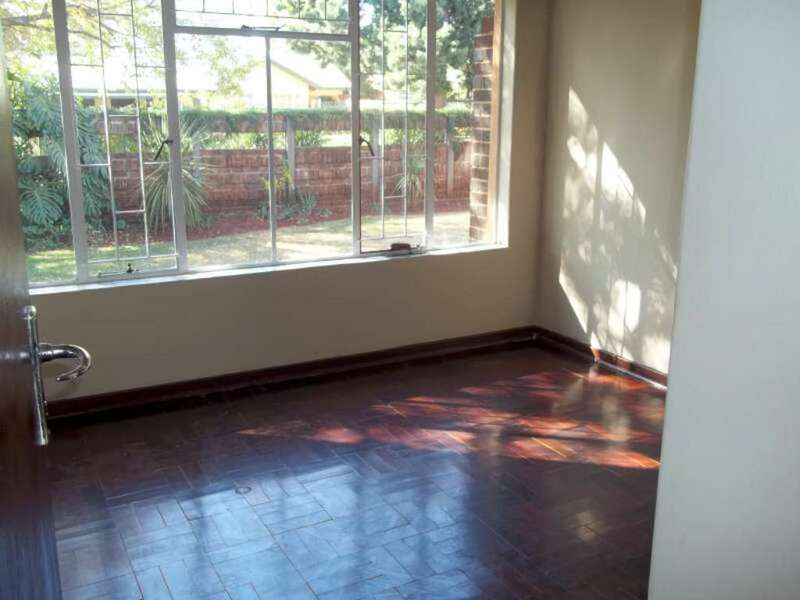 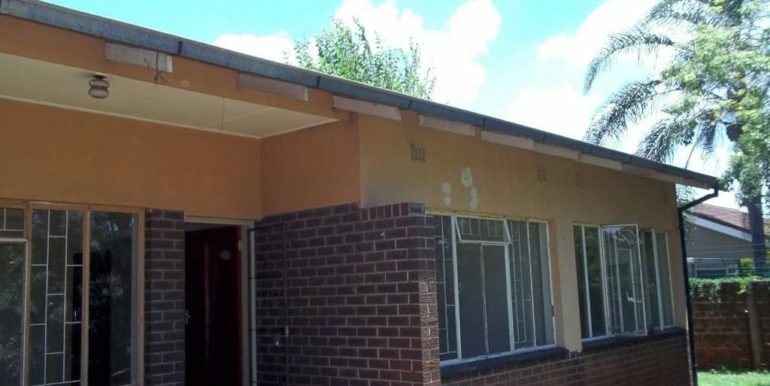 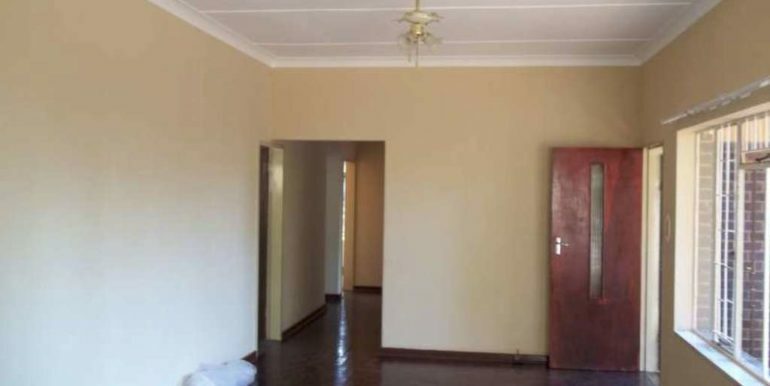 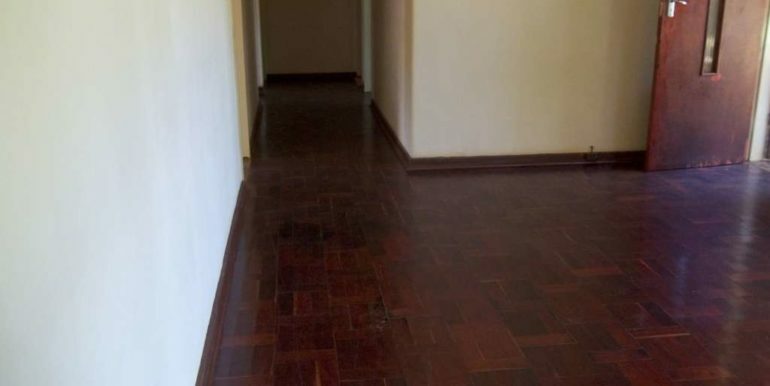 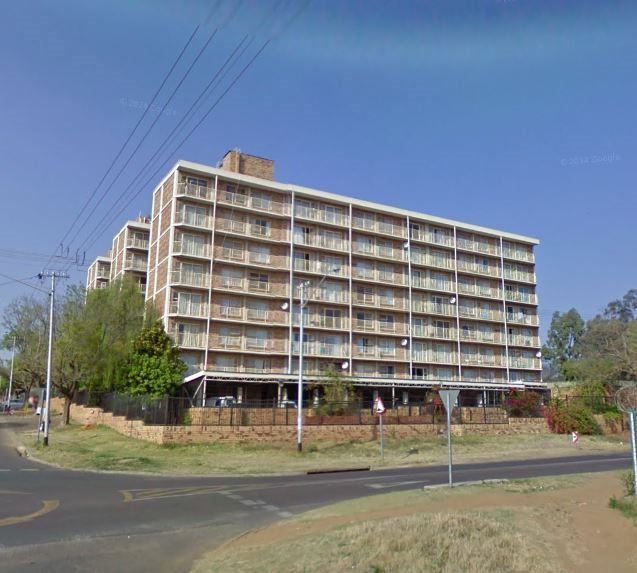 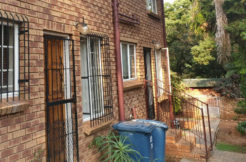 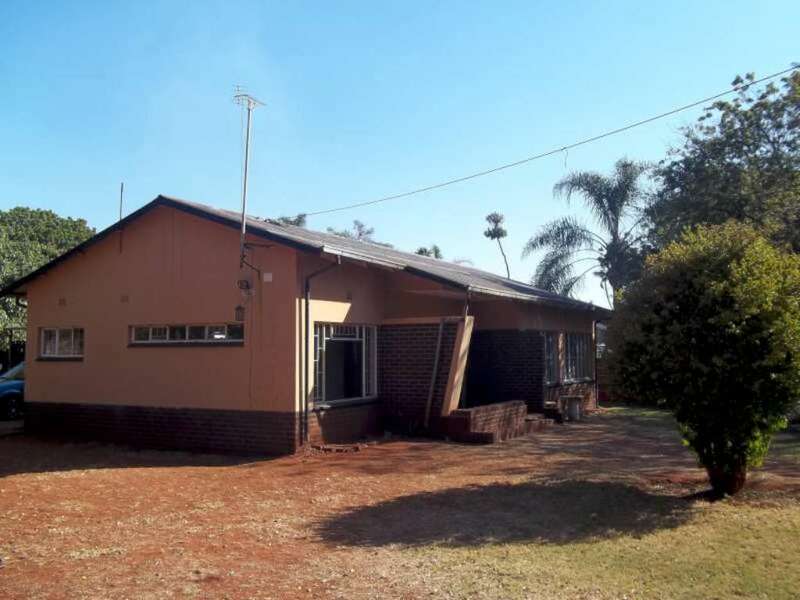 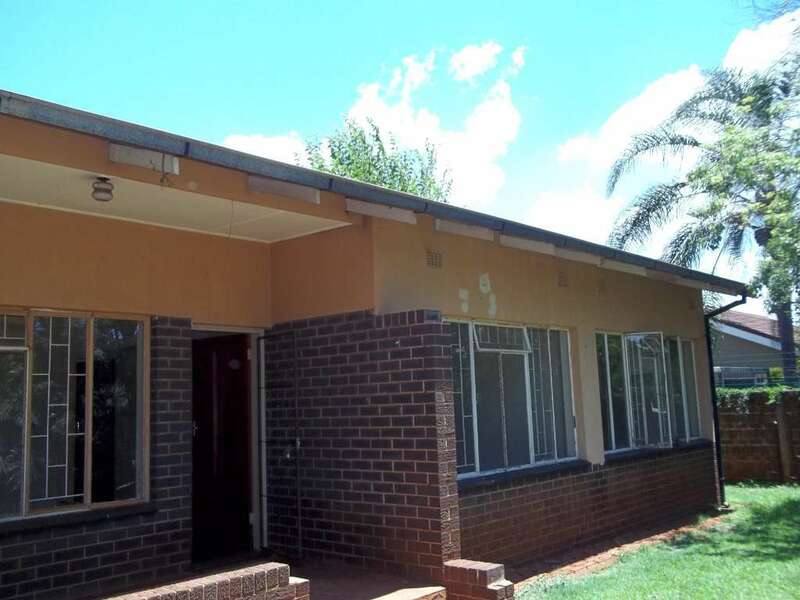 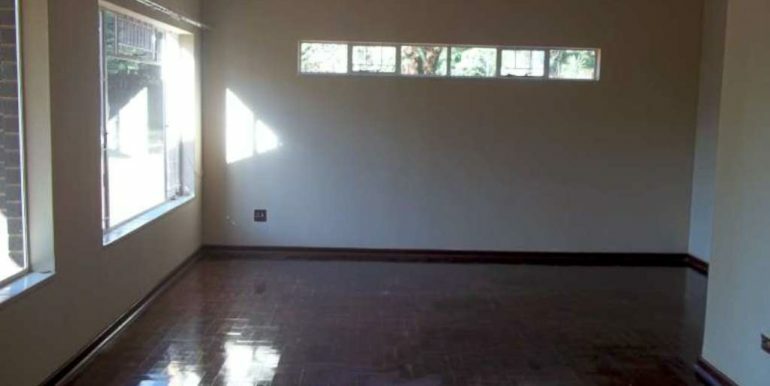 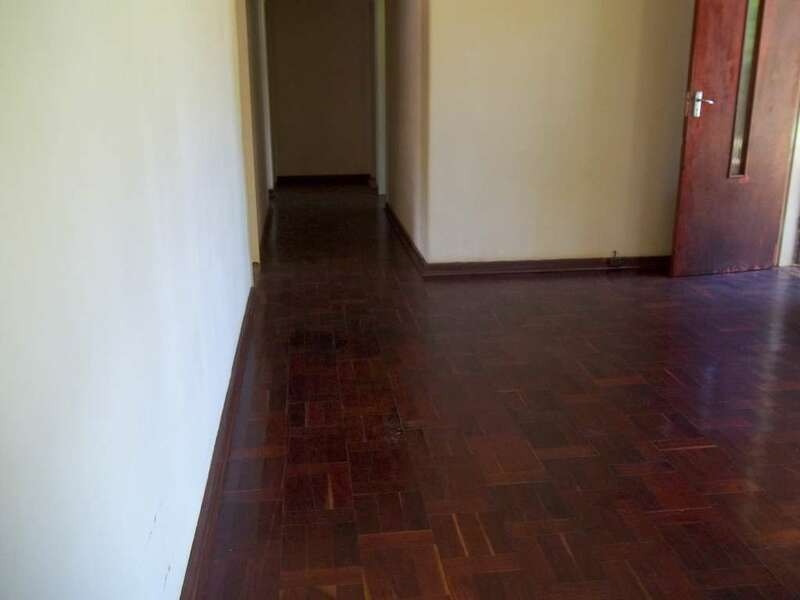 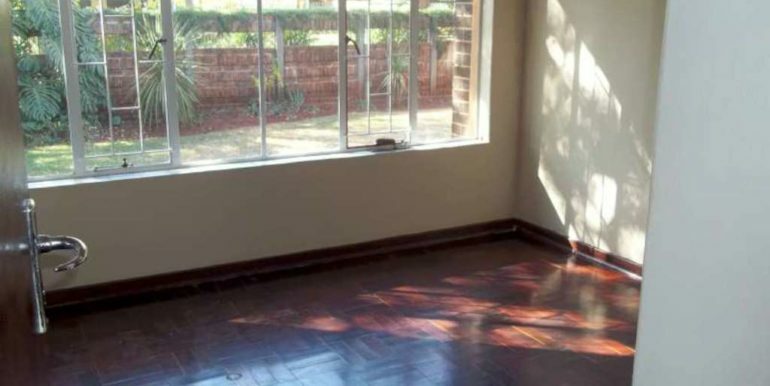 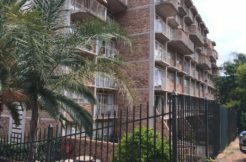 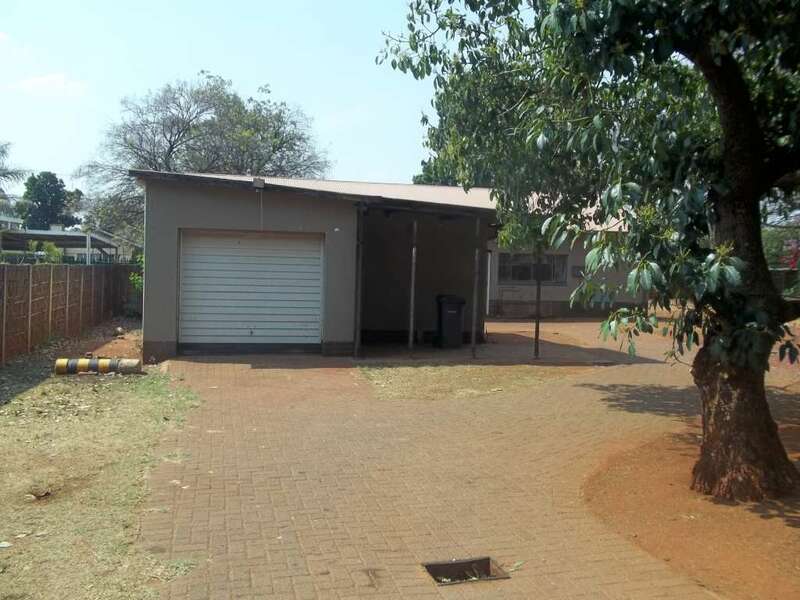 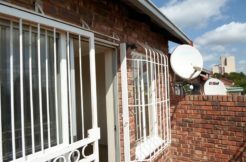 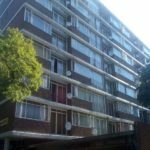 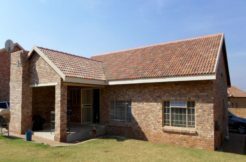 This property is situated in Von Maltitz street which gives you easy access to Sefako Makghato street with public transport. 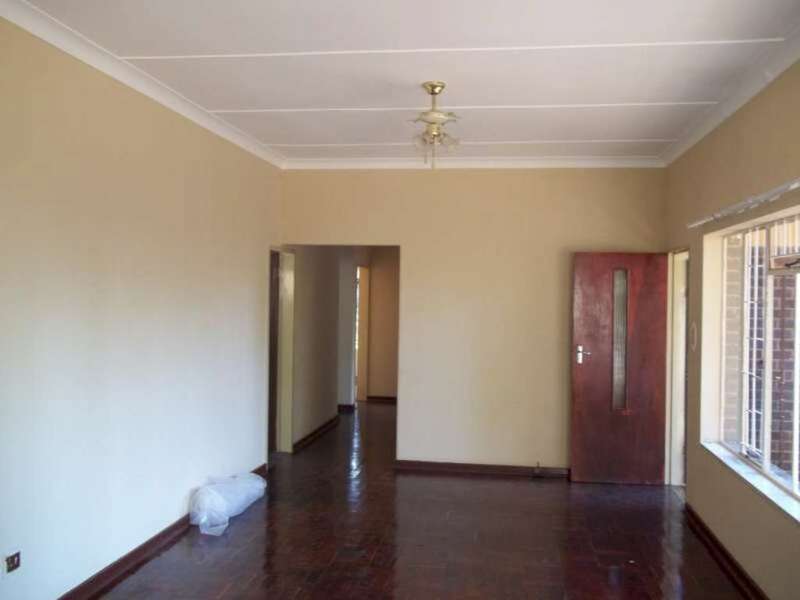 Nearby: Montana Corner, Kolonnade, Kolonnade Retail, Zambesi Junction, Builders Warehouse, Montana Hospital, Virgin Active Gym, Various Banks, NG Kerk Montana, NG Kerk Magalieskruin, Reformed Church, AGS Light House, Wonderboom International Airport, Onderstepoort Veterinary Institute. 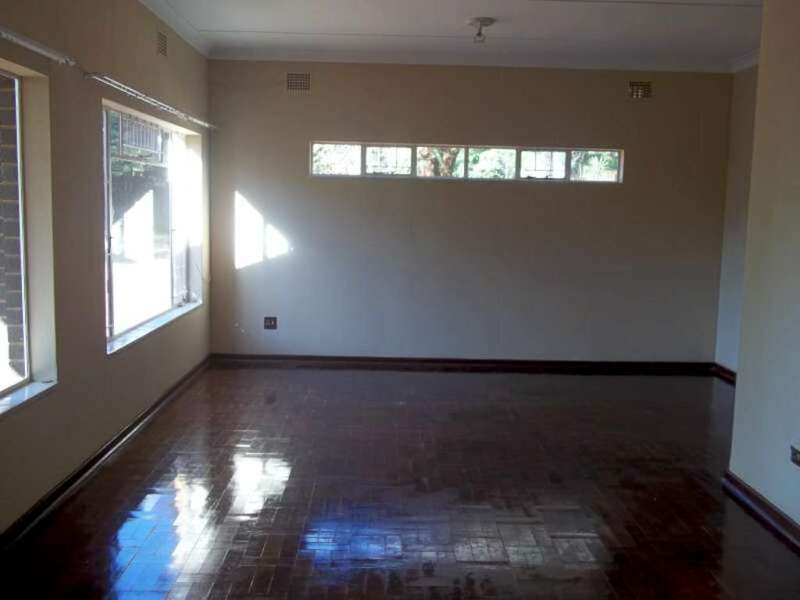 Nearby Schools: Hoërskool Montana, Vrolike Viooltjie Preprimere Skool & Naskool, Mazart Akademie, Altyd Besig Kleuterskool, Brainline Learning World, Chagné C Music School, SA Learning Developers, Bosveld Spoortjoes Kleuterskool, Voorpos Preprimere Skool, Florandie Pre Primere School, Magalieskruin Primary School.